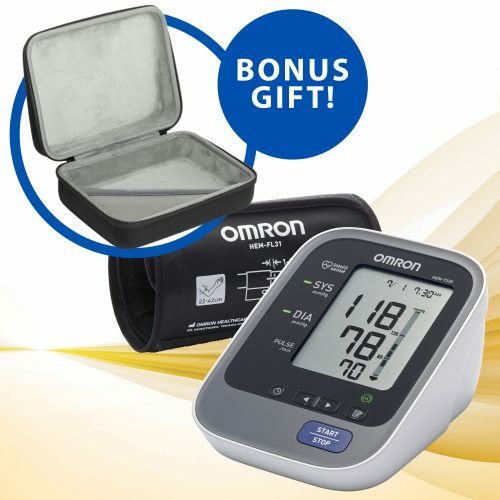 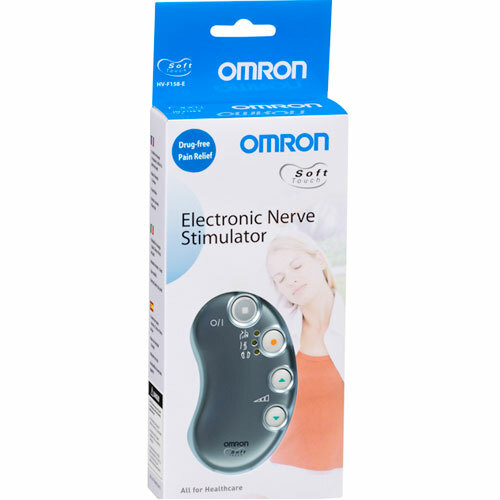 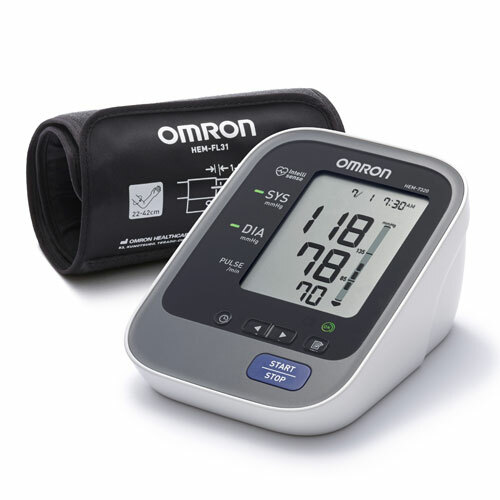 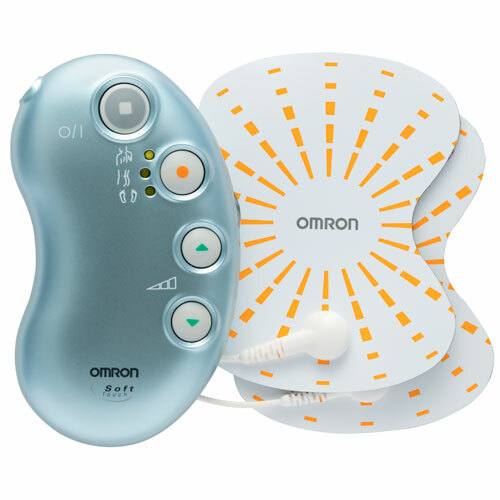 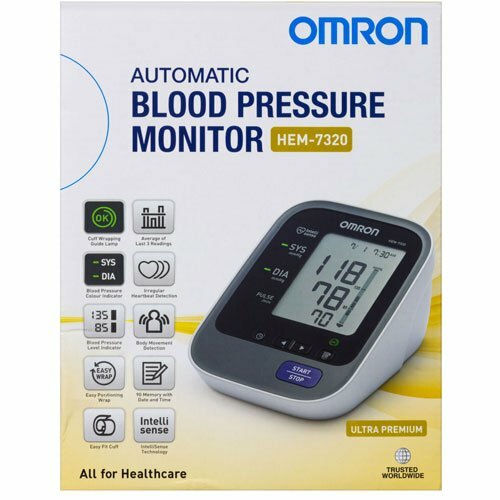 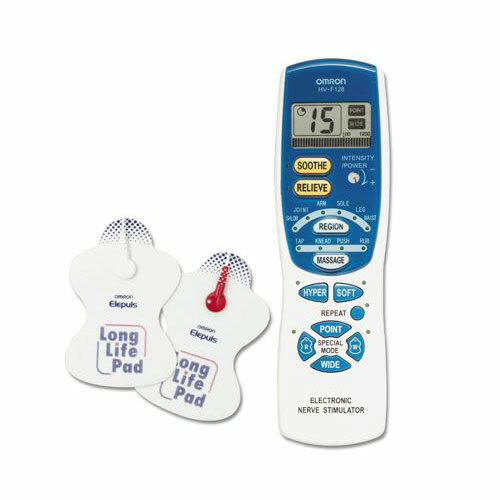 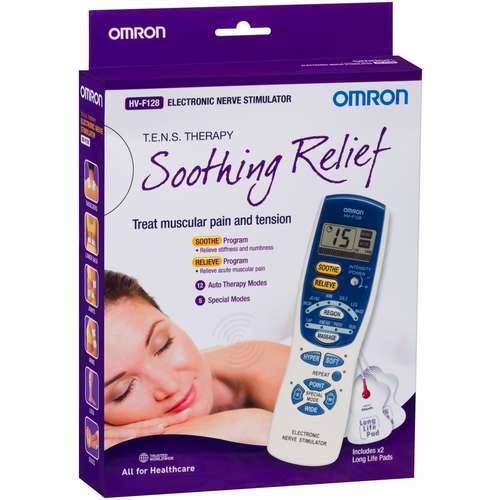 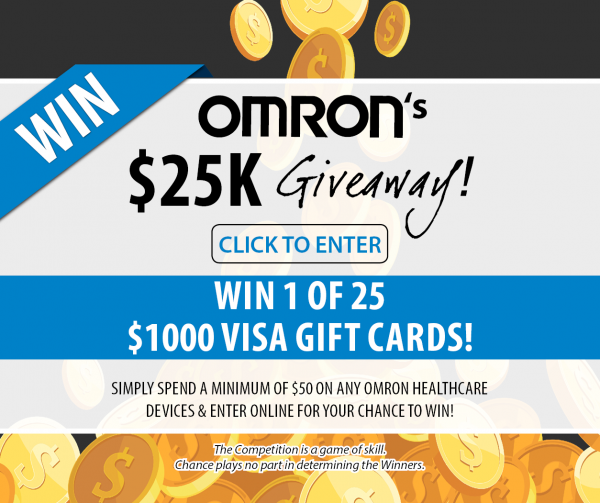 The Omron Ultra Premium blood pressure monitor is the top of the range device, incorporating Omron’s latest advances in home blood pressure monitoring technology. 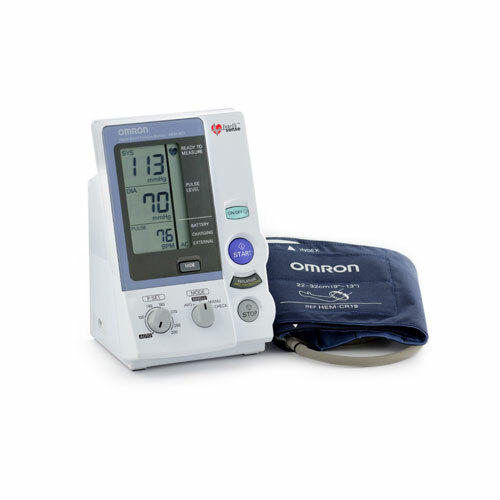 The Ultra Premium blood pressure monitor ensures that users are getting an accurate reading utilising the Enhanced Intellisense system and the Cuff Wrapping Guide. 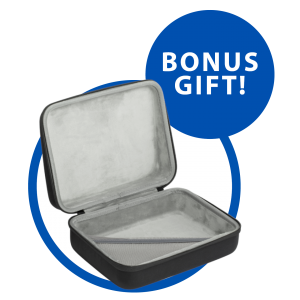 *LIMITED TIME ONLY* receive a FREE Hard Travel Case valued at $19.95 with your purchase! 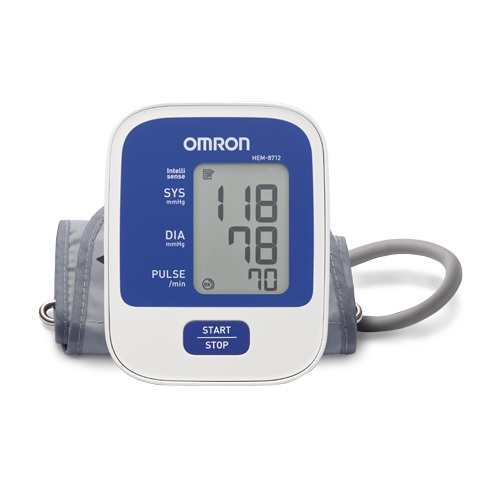 This monitor can detect irregular heartbeats while blood pressure is being measured. 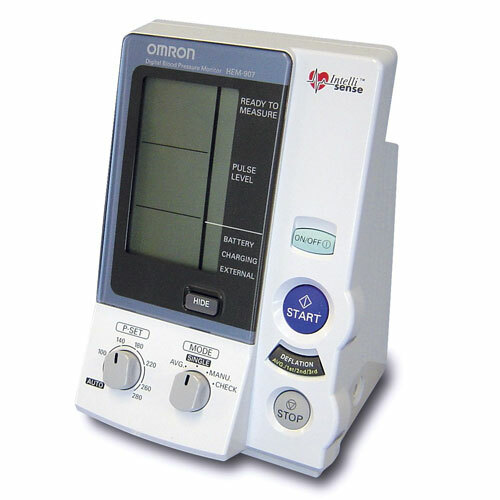 If an irregular heartbeat is detected, an indicator icon will appear. 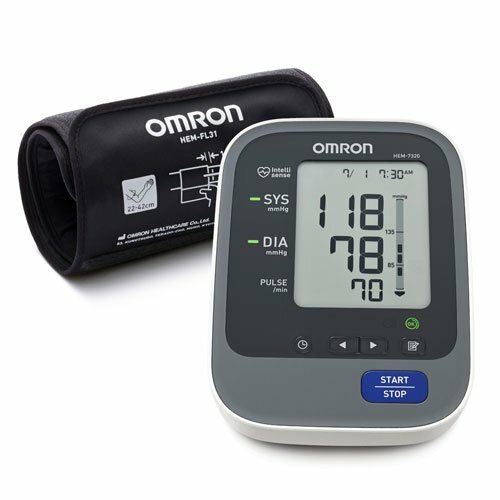 If the symbol continues to appear, we recommend you to consult with your healthcare professional.